Our HTBF2 is a screw-in sensor with a B shape connecting head. 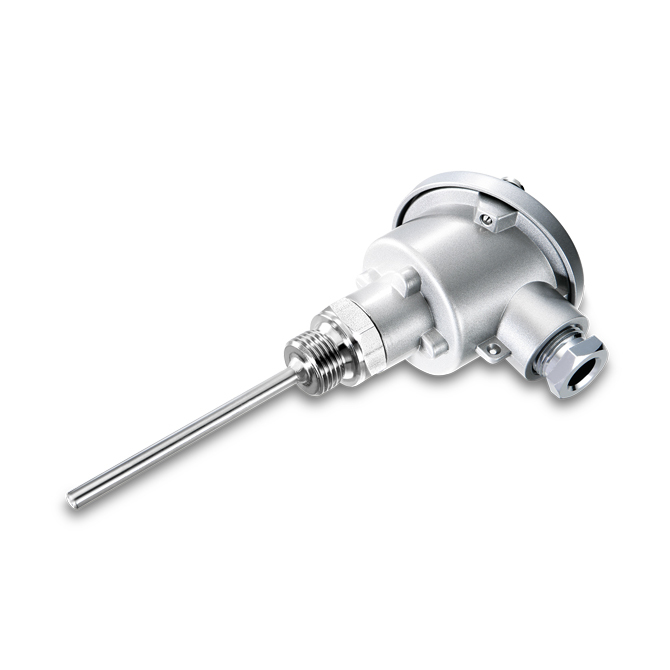 It is used for measuring the temperature in liquid or gaseous media in heating, ventilation and air-conditioning applications. 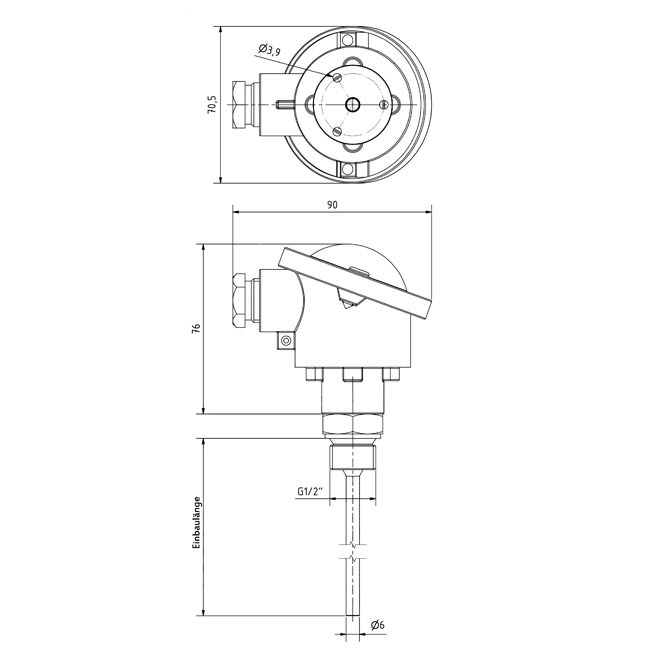 The screw-in sensor has a measuring range of -50°C …+180°C with a maximum pressure of 40 bar. With the help of the respective sensors (see below) , the device can be connected to all conventional control and display systems.